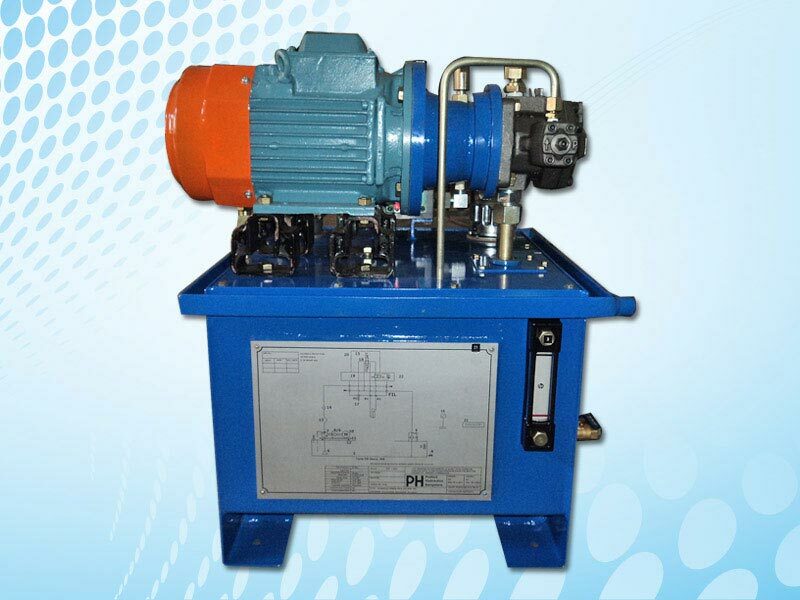 Prefect is involved in developing innovative solutions for various industries. 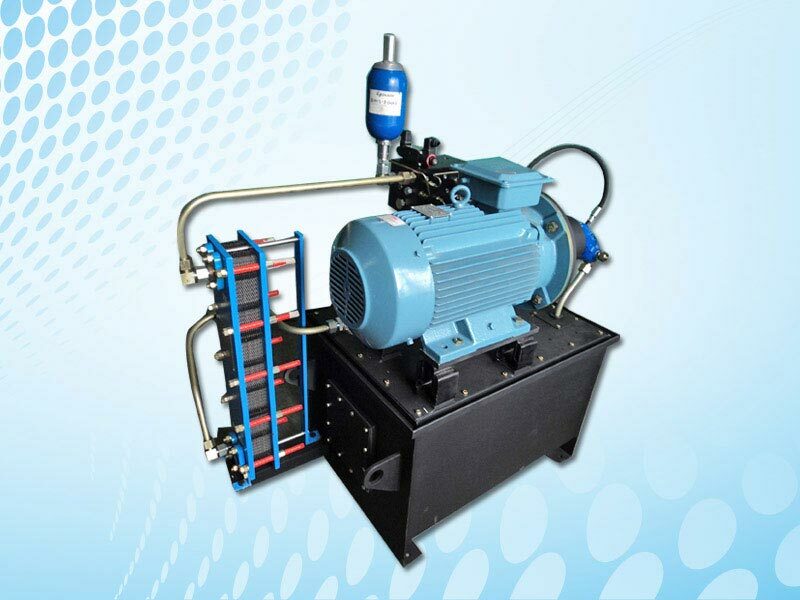 Some of the applications areas and the solutions are compiled below. 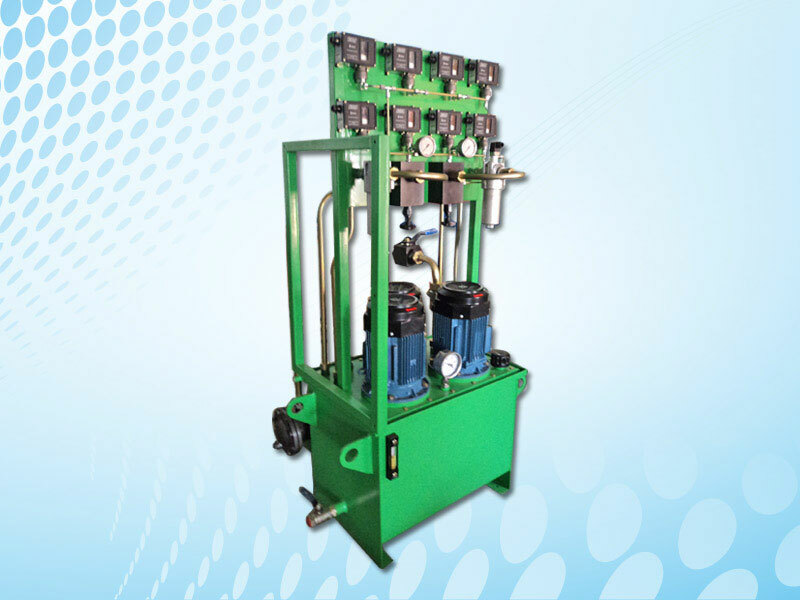 However since these are project related and custom built, please check with technical department for specifications as well as your requirements. 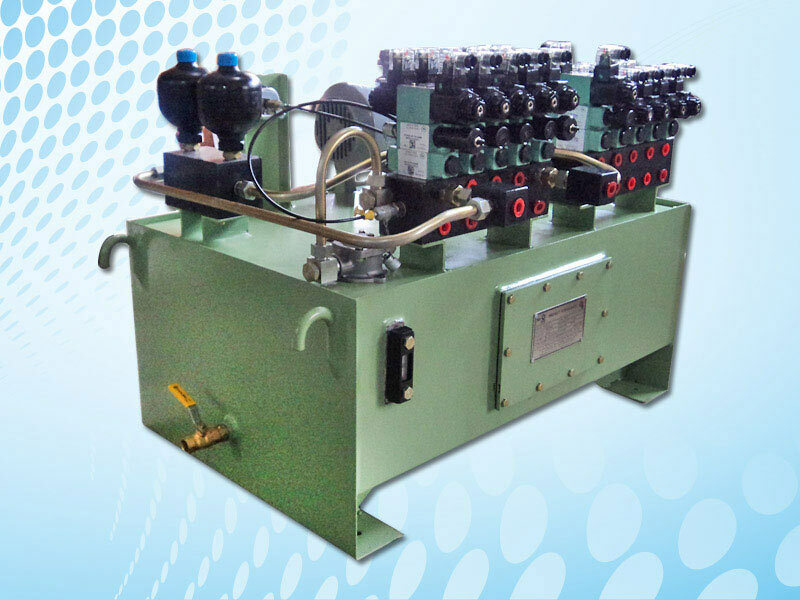 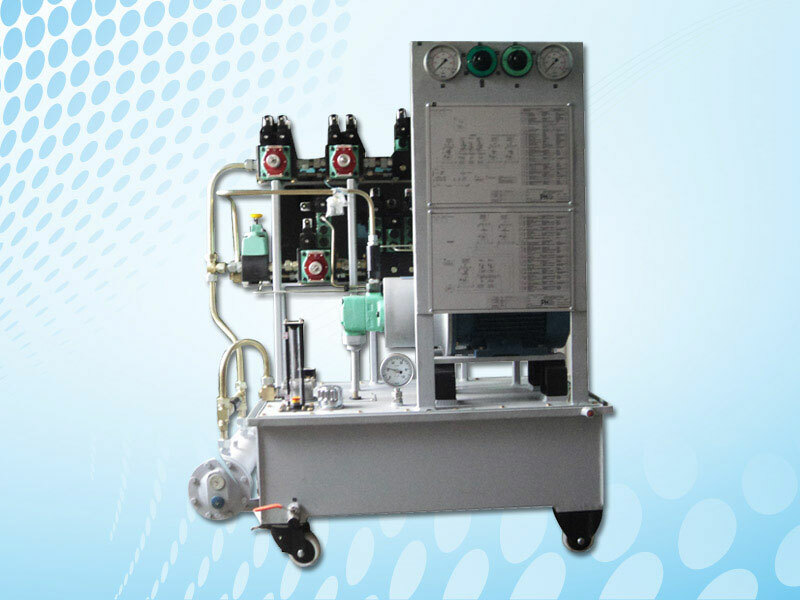 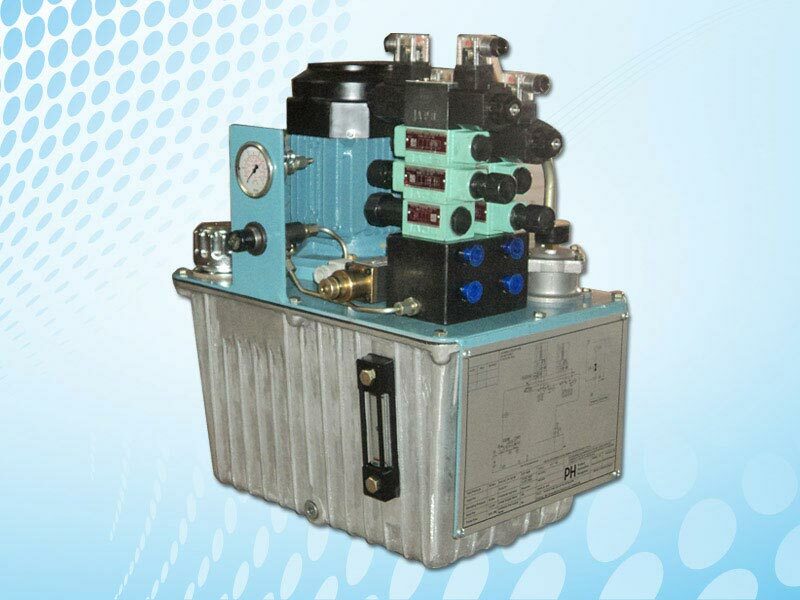 We provide power packs with flow ratings of upto 1200 LPM , Pressure ratings upto 700 bar with customized panels for operation in Relay logic or with PLC’s. 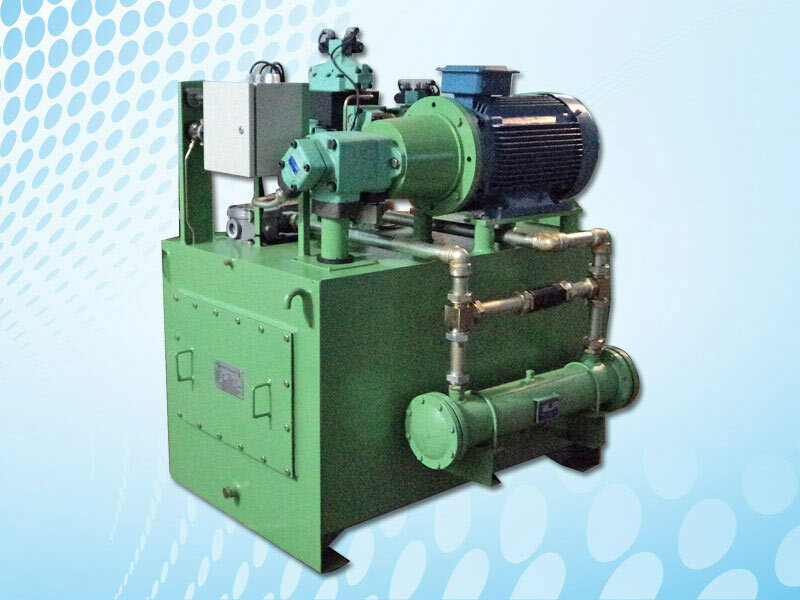 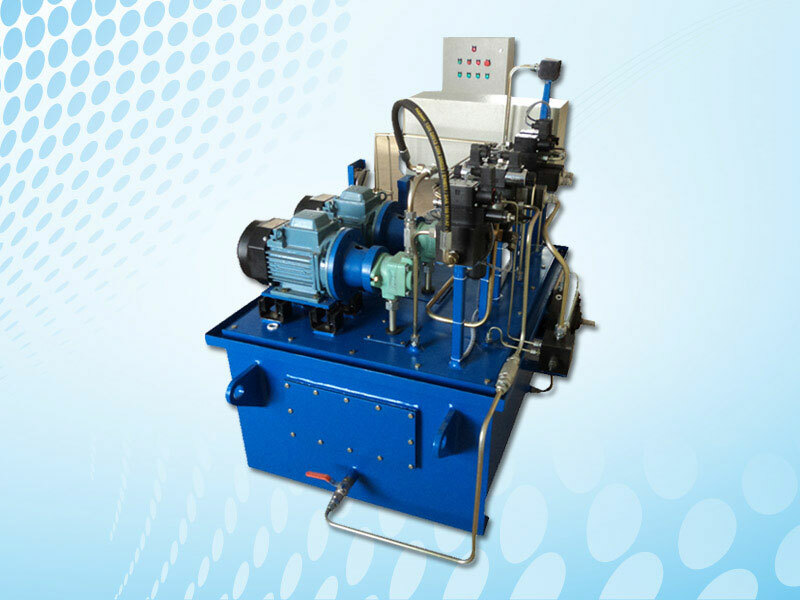 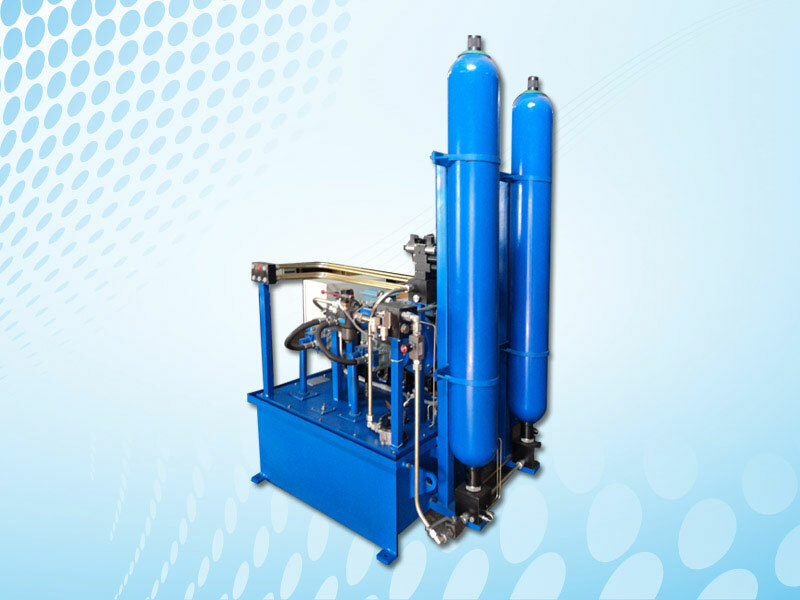 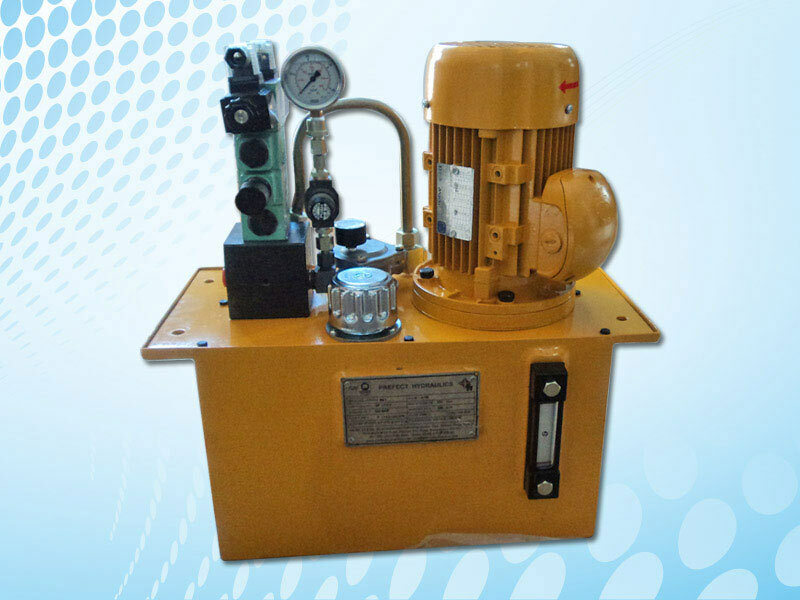 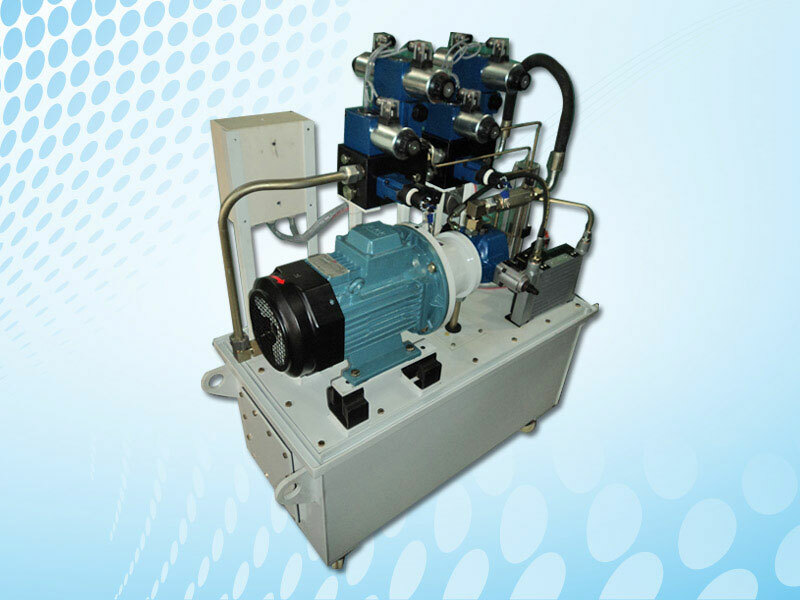 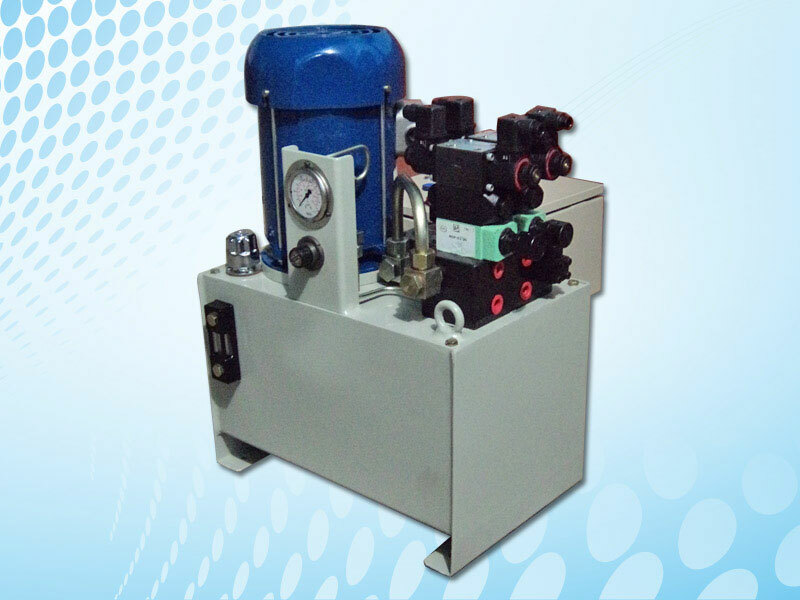 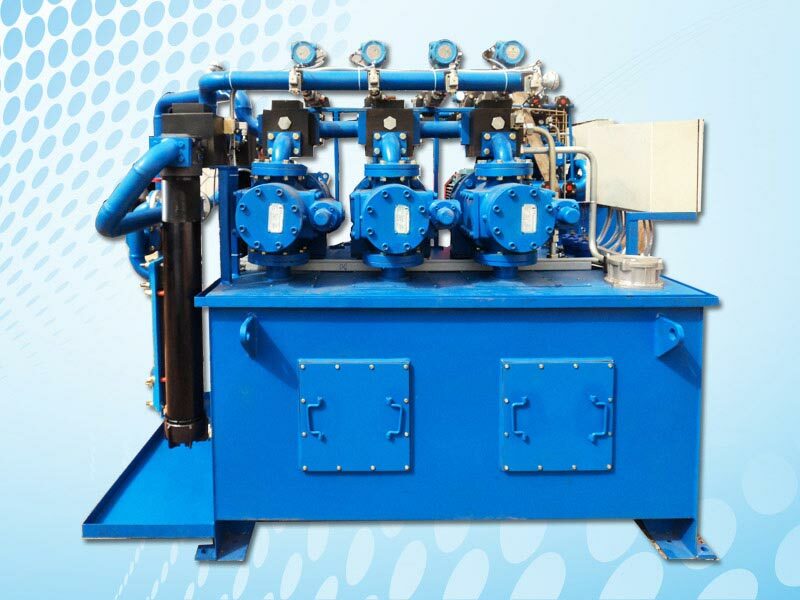 We provide solutions with conventional hydraulic systems as well as servo and digital hydraulic platforms.